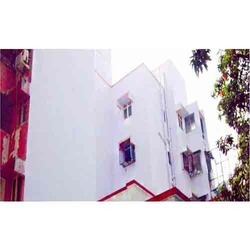 We are engaged in offering best quality Waterproofing Coating services to our customers. 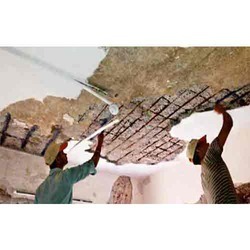 We provide best quality AlgiflexGuard Waterproofing Coating to our customers. We are offering Elasomeric Waterproofing Coating Algiflexshield to our customers. 4 coats with the geotextile mat on fairly smooth surface. 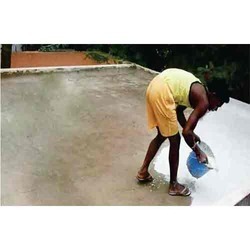 We offer water based epoxy coating AlgicoatEPX W for watertank waterproofing which is funus resistant and easy to clean and comes with attractive shades. For usage mix resin, hardener and water in 1:1:1 ratio and aplly 2 coats. We provide Grout Admixture for cement grouting for waterproofing repairs Algigrout admix sp to our customers. We offer the best quality of Injection Grout Waterproof Coating Algi innjection grout to our customers. We offer Waterproofing Coating Algicrete to our customers. 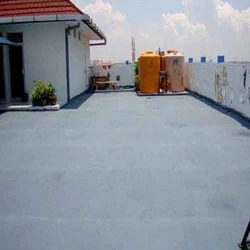 We offer Waterproofing Coating Algicrystallex to our customers. We provide best quality AlgiflexGuard SPL Waterproofing Coating to our customers. We are offering the best quality of Flexshield Sp Waterproofing Coating to our customers. Algicoat RC 104 is a single component polymer admixture when mixed with cement gives waterproofing coating on concrete structures. Surface Preparation: Clean the surface with the wire brush to remove dirt, grease, old paint, algae etc., Wash the surface with water. Waterproof Coating: After the surface preparation, pre-wet the surface with water. After ensuring that there is no ponding of water, but the surface is moist, apply the first coat made up of 1.8 parts of cement and 1 part of Algicoat RC 104 by volume. In summer use 1.5 parts of cement and 1 part of Algicoat RC 104 by volume. The mix should be well stirred. Apply the second coat after the first coat has dried for 3-4 hours. The coating should be cured by spraying water for first 24 hours then by ponding for next 14 days. During summer, make the surface moist with the moist sponge just before applying the coating. This ensures that the coating doesn't lose too much of water to the RCC slab/masonry and product gives better coverage. During summer, always apply coating before 11 am and after 4 pm. This reduces rapid drying of the coating and improves coverage. 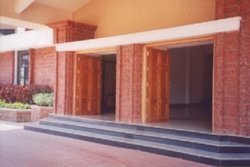 We supply Altileguard S a transparent sealer for mangalore tiles and stones that enhances the appearence. It is fungus resistant and lasts 5 to 7 years. The product needs to be applied in two coats.